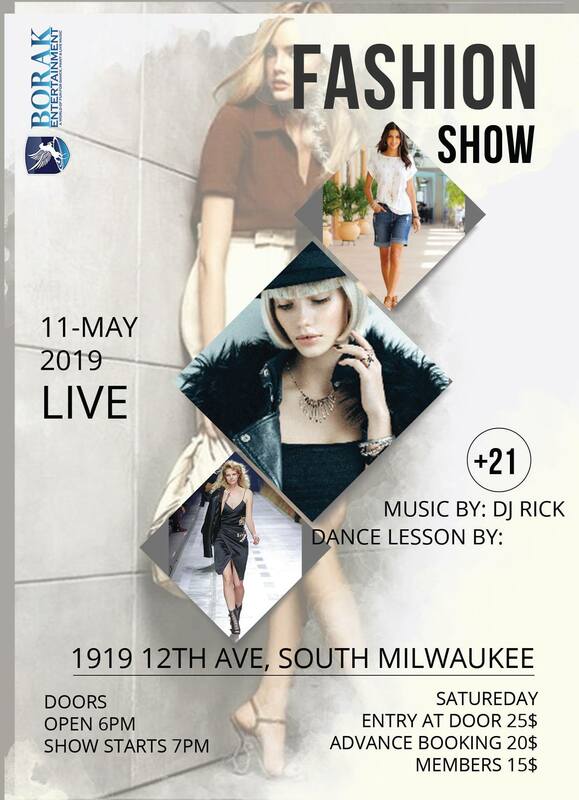 Borak Entertainment presents the first ever Borak Fashion Show. Showcasing various collections of 6 local designers as well as Latin Dance night. Please note: There is no compensation for working this event.